11-Apr-2019 | CMSWire | "7 Tips to Successfully Implement a CDP"
After you have done your research, found out about the benefits of CDPs, how they differ from other customer data management platforms, and found the right CDP for your use-cases, it's time to get prepared to actually bring one in house and get it set up, running and supported. If you want a successful implementation showing value and ROI back to the business, we have some advice from key luminaries in the field on things you need to think about when implementing a CDP system. Read More. Tony Byrne on What Really is a CDP? 01-Apr-2019 | CMSWire | "Is That New CDP Truly a Customer Data Platform?" Customer data platform (CDP) technology is rising in popularity for good reason: CDPs try to address chronic difficulties marketers have endured around obtaining reliable access to a centralized store of information about their customers and prospects. The CDP technology marketplace has expanded substantially. At Real Story Group, we evaluate 25 players, with more each quarter. Read More. 29-Mar-2019 | Chiefmartec.com | "The New Omnichannel Stack Reference Model from Real Story Group"
From a technology perspective, many of us focus intently on martech stacks, but the reality is that most large enterprises have evolved multiple — often overlapping — stacks across the customer experience spectrum: for marketing, sales, service & support, advertising, and web/DX. Of course, your customers don’t care about your stacks. They expect to be able to engage coherently and consistently with you regardless of channel, and continue doing so when new channels like voice emerge. Read More. 28-Mar-2019 | CMSWire | "CDP vs. DMP: Which is Right for Your Business?" As modern customers interact with your brand across dozens of different channels, they expect a unified and seamless experience across all touchpoints. In order for organizations to deliver on this expectation of a unified customer experience, they need the appropriate technology platforms in place to allow customer-centric marketing strategies to be implemented. According to Tony Byrne, martech analyst and Founder of Real Story Group, DMPs are all about collecting anonymous data, while CDPs are focused on 1st party data, or personally identifiable information (PII). Read More. 21-Feb-2019 | CMSWire | "What You Need to Know About Digital Experience Platforms"
Organizations in the market for a digital experience platform (DXP) over the next two years can expect to spend more effort and money after they select a vendor. The selection process is only the beginning. Tony Byrne of Real Story Group contends DXPs don’t exist. “There is no marketplace here, because no enterprise digital leader in her right mind would actually purchase ‘digital experience’ as a platform,” ... Read More. 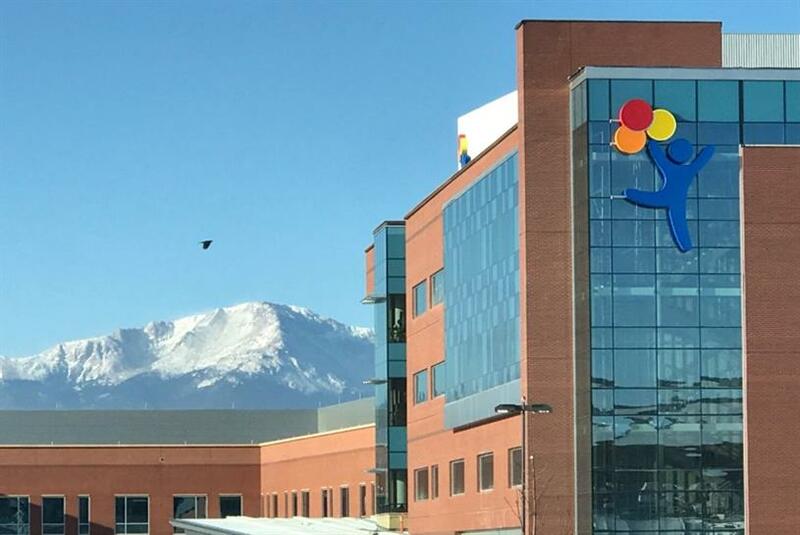 20-Feb-2019 | Campaign Live | "Fig to Elevate 'Thoughtfulness' of Children's Hospital Colorado"
Fig has been hired as the brand, creative and media AOR for Children’s Hospital Colorado, with the goal of elevating the medical network’s reputation. The new brand campaign will focus on the hospital’s skills and expertise, as well as its pediatricians and pediatric specialists - rather than pulling at the heart strings or using scare tactics.. Read More. 12-Feb-2019 | CMSWire | "10 Steps to Making Better Technology Choices"
Industry surveys repeatedly show that more than half of technology projects fail to meet their objectives — or just fail outright. There are many reasons for this, but in my experience, most technology problems originate in the critical early stages of an initiative. Once the boat gets headed in a particular direction, it can be hard to steer it back on course.... Read More.